I think the title sums it up quite nicely. 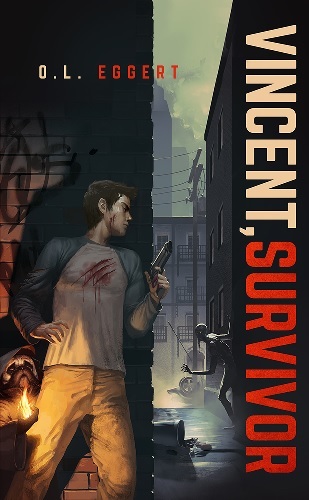 Vincent, Survivor is discounted to $0.99 this first week of August (8/1 to 8/7). If you’re looking to get the Kindle eBook version, now’s the time to do it! 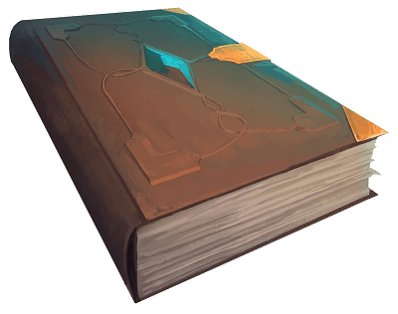 If you don’t have a Kindle reader, you can still read it on any smart devices you have. All you have to do is download Amazon’s Kindle app on your phone/tablet/whatever. Buy it before the sale’s over!